b. Does not affect the normal work and life. c. The entire process is completed without the need for surgery and anesthesia. d. Painless treatment, comfortable physical electric microcurrent, safe and effective. The 6th generation of bio system, uses the electric stimulation body physical treatment, low-level current that mimics the body’s natural current and can provide both instant and cumulative results. 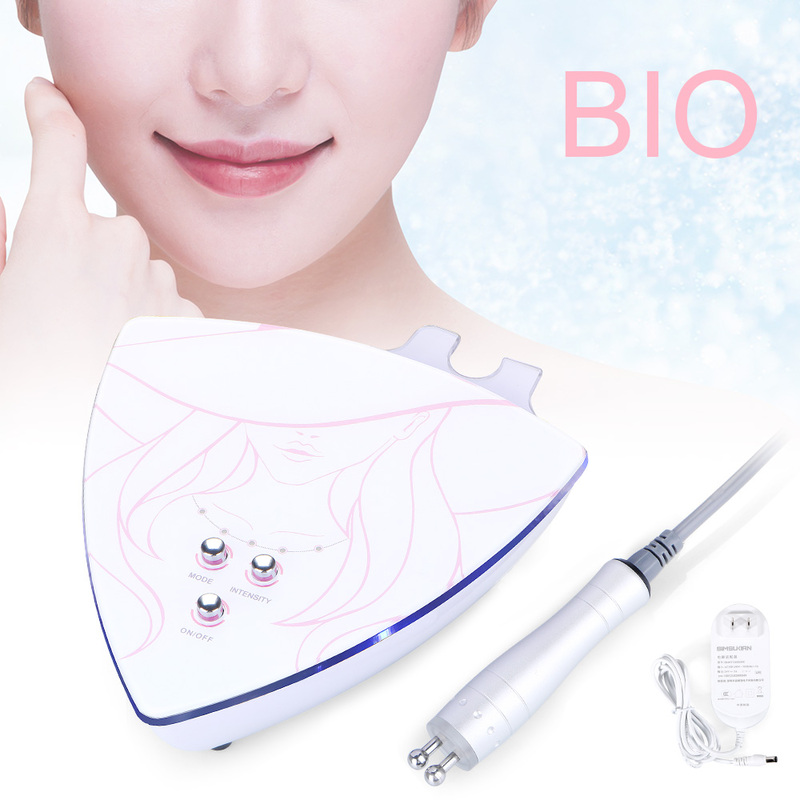 Microcurrent will stimulate the cells, cells is active, then promote the collagen, skin will getting more smooth, firming and wrinkles removal, fine lines will gone.